How To Backup System Registry In Windows 7 And Vista? As you know, Avatar movie already started to rock the world, Windows 7 also started to dominate the world with its incredible features and applications. After an unbeaten success of Windows XP, Microsoft has released another Operating System Vista, but it is failed to satisfy its users as it has a few drawbacks. 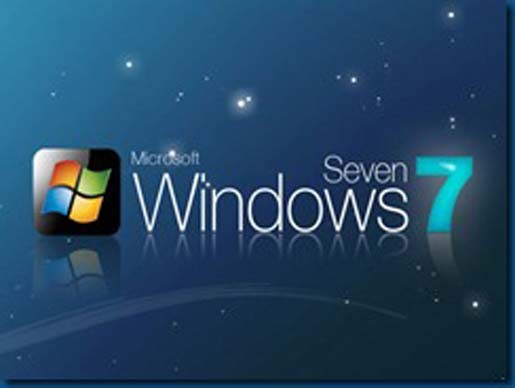 Even after a slip, Microsoft became stable and started to rock the world with Windows 7 just like Avatar. At the same time, if you fail to backup the operating system Registry, you will be in trouble. Therefore, we have given the steps in detail to backup the system Registry to dominate everywhere. Follow the following steps to backup the registry. • Click on the Start menu and choose Search. • Then type REGEDIT and press Enter key. • This command will search for the Registry files. • When you see the Registry Editor window, go to the Menu bar and choose File. • Then choose Export, this command will export all of the registry files. • Remember to enable all radio buttons in the Export Registry File window under Export Range. • Then enter the filename you want to save with and click on Save tab. • Now close the window and use the file whenever you want to backup. When performing the steps, if you are prompted for administrator password, you should enter it and continue to backup the registry files.